Fusing French and Vietnamese influences, Roostar's sandwich creations are unique and masterful. 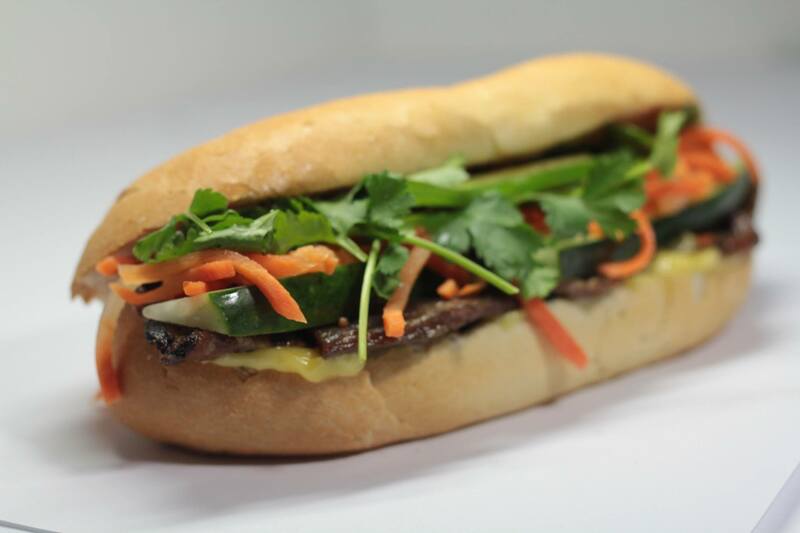 Specializing in authentic banh mi (Vietnamese for "bread"), Roostar serves fresh and flavorful meat sandwiches—we recommend the roasted pork with avocado. 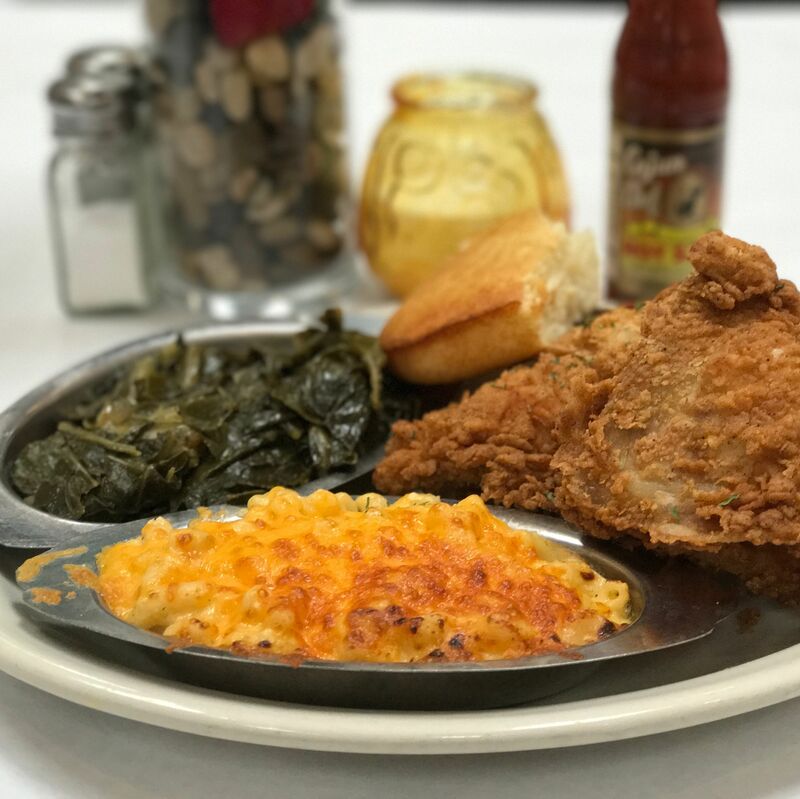 Aside from sandwiches, the shop also offers soups, noodle plates, wings and dessert. The neighborhood between Sharpstown and Bellaire offers a diverse mix of culinary delights.